November and December is shallow water grouper time here in Hernando Beach Florida. During this time of year the water cools down and the gags come in shallow 6-12 feet of water. There are many different ways to target grouper but here are my two favorite ways, free lining live green backs and pin fish is probably the most effective way to get a fast bite. Anchor up wind and current at least 75 feet away form the spot take a few live baits and chum the rock watch the water for boils or pops from grouper them take a 6/0 circle hook and 60-80 pound leader belly hook the bait and cast it short of the rock give it some line and hold on tight. My second favorite way is to cast plugs this works out very well when you want to run and gun to spots making 12 cast and move on. Plugs to use are Rapala FMAG 18’s in many different colors I like fire tiger, orange and gold, mullet and mackerel. Always cast into the current when plug fishing hold the rod tip down to the water and reel in at a fast seed. 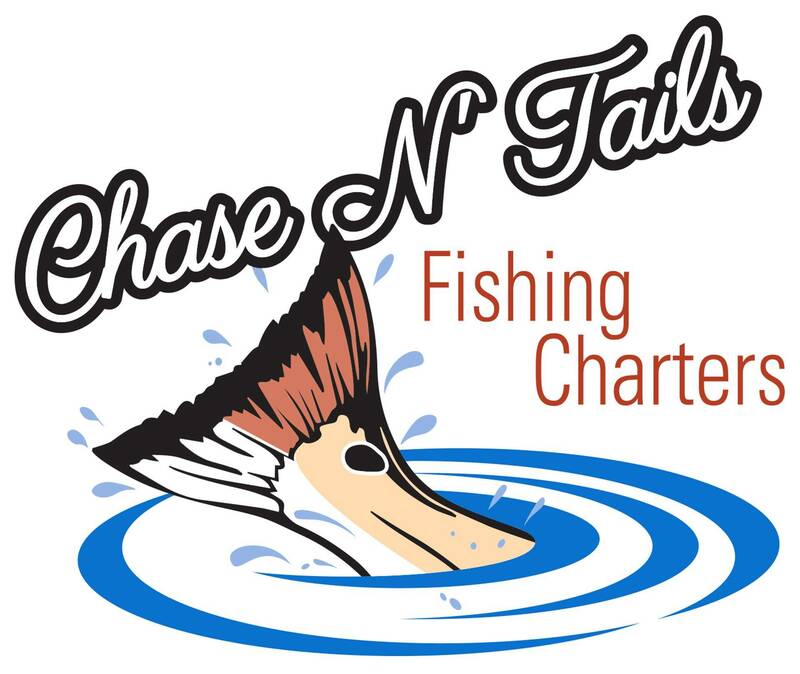 We are catching our limit of grouper on just about every trip out you can follow me on Facebook at Chase N Tails Fishing Charters for daily post on what’s biting and how we are doing. Please hit the like button and follow us.